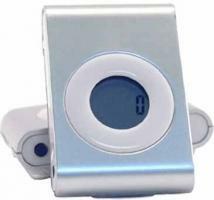 iPod style Pedometer. Belt Clip on Back. Step Counting. Calculates Calories, Kilometers, and Milage. Max Value Shown Will Be 99999 Paces. 1 x AG10 Button Cell Included. Imprinting Information: (One color imprint only) Set-up charge $45. Re-order set-up charge $20. No less than min. Absolute Minimum Order Quantity: 100. Item Size: 1 1/2" W x 2 1/4" H Max Imprint Area: 1" W x 3/8" H Wt_100: 6 lbs. This pedometer has tiny LED lights built into the sides and front of the casing that blink as you walk so you are visible when exercising at night. It records the number of steps, distance and calories. I t"s also a clock. Twinkling LED lights alert cars at night! Spring Clip on back. Size: 2 1/2" dia. Imprint: 1" x 1/4" Packaging: White Box w/Batteries Weight: 20 lbs/100 pcs. 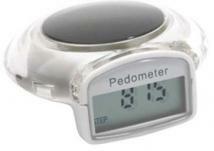 PATENT: D52 6,916 Be seen and be safe with the Jogger Pedometer. The Jogger has 4 yellow blinking lights that shine in 3 different directions to be easily seen by motorists. 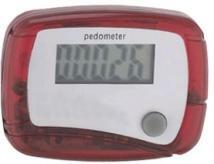 This pedometer calculates steps, distance and calories burned. It also has a belt clip, a clock and comes with 2 AAA batteries packed separately. For best accuracy, wear it on your hip. Size: 2 3/4" diam. Imprint Area: 1 13/16" w x 5/16" h Carton Size: 13" height x 15" width x 14" length Carton Weight: 36 lbs/200 pcs. Individually packaged in a white box. 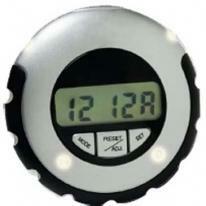 Easy to read LCD display. Clips easily to clothing. Contemporary colors. One-touch reset button. Actual Size: 2-1/2"h x 1-3/4"w x 3/8"d Imprint Area: 5/8"h x 1-1/8"w Packaging: Bulk. Individually boxed. Shipping Weight: 17 Shipping Quantity: 250. LCD display. 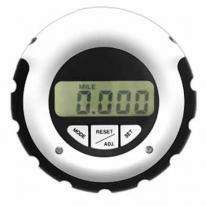 Counts steps, distance in mileage/kilometers and calories. Displays time. Includes "Standard Calorie Consumption by Walking Table". Belt clip. Button cell batteries included. Decorating Dimensions: 1"W x 1/2"H Shipping Information: Packed: 100 Per Box Actual Weight: 7 lbs. Dim Weight: 7 lbs. Box Size: 19 x 13 x 3. 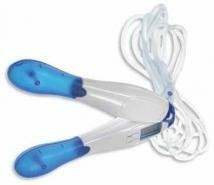 Adjustable 10" jump rope. Counts calories, jumps and distance. Easy to use. Batteries and clear snap storage pouch included. Please Note: Please specify imprint location on PO. If no location is given, the standard will be used. Imprint Area: 1/2"h x 7/8"w Shipping Weight: 18 Shipping Quantity: 50. 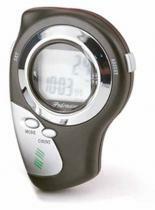 Black rubberized case with bold color accents Counts calories steps and distance in miles/km Time display AM/PM, Stopwatch Convenient built-in belt clip Batteries included. Product Size: 2-1/2"h x 2"w x 3/4" Imprint Area: 3/8"h x 3/8"w Note: Price includes one color/one position silkscreen imprint Screen charge: $50 per color/position/style Less than minimum: add $75 per color/position/style For additional run charges and imprint details, call for info. Weight: 200 pcs./22 lbs. This compact resistance exercise band is a simple latex band with handles connected at both ends. Perfect for strength training on a budget or on the go, providing a full-body workout from arms to inner thighs. Size: 55 1/2" (w/ handles) Imprint Area: 5"w x 5"h Carton Size: 10" height x 24" width x 14" length Carton Weight: 18 lbs/60 pcs. Quality inside and out! This fun bottle has a brightly colored, BPA-free AS plastic liner inside a transparent outer wall in durable PC with ounce markings. It has an easy snap-seal lid and a hinged hook for hanging. Finish/Material: AS Plastic, Polycarbonate, Polypropylene Dimensions: 3 3/8" W x 9 1/2" H x 3 3/8" D Imprint Area: 1 1/4" W x 1 1/4" H Shipping Information: Carton Size: Box Length: 22.44 Box Width: 22.44 Box Height: 10.63 Standard Packaging: Polybag Carton Weight: 18 lbs. / 36 pcs. Manage your wellness program wherever you are. 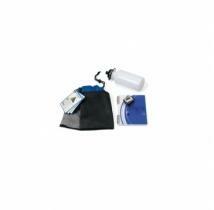 Kit includes: water bottle (BPA-Free), pedometer (button battery included), fitness journal, and carabiner featuring "get healthy" tip cards. 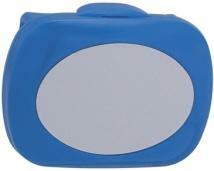 Storage bag features cinch closure to secure contents during travel. Front pocket Materials: Non-woven Product Dimensions: 9.5"L x 10.5"H Imprint Dimensions: Front pocket center 4"W x 4"H Shipping Information: Carton Size: 22"L x 11"H x 18"W Quantity: 25 Weight: 12 lbs. Enlighten your mind and body with this blue PVC yoga mat (24"x 68", 2-ply, 4mm thick). 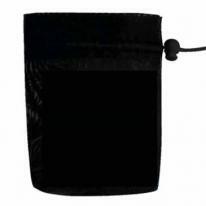 You can carry it to the gym, a park, or your favorite yoga spot with the black, nylon and mesh carry bag, secure with a drawstring closure and easily adjusted strap. Finish/Material: 210D Poly, Non-Toxic PVC Dimensions: 3 3/4" W x 26" H x 3 3/4" D Imprint Area: 4" W x 3" H Shipping Information: Carton Size: Box Length: 24.61 Box Width: 18.11 Box Height: 14.96 Standard Packaging: Gift Bag Carton Weight: 42 lbs. / 20 pcs. 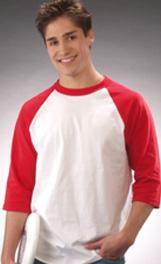 92% polyester / 8% spandex with TopShield� moisture management, unlined. Wide waist band for a comfortable fit. Straight leg, open hem design. Tagless pant label for comfort. Youth Girls� version offered styles 4186 (jacket) and 4187 (pant). PERFORMANCE WICKING DETAILS: Made with TopShield� moisture management technology which wicks moisture away from your body, leaving you feeling comfortable and dry. 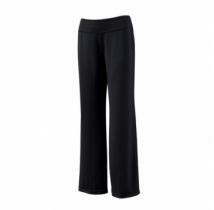 Material: Stretchable Polyester/Spandex Imprint Area: Standard location: pant hem, pant hip. Other locations may be available. Packaging:Flat folded in polybags. Additional charges apply for sizes above XL. NOTE: Retail price is for undecorated (blank) goods sizes S-XL. Long-johns with a shell of armor to get you through anything. 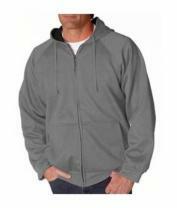 80% cotton/20% polyester fleece shell 9-oz. shell/6-oz. lining Warm thermal lining in body Jersey-lined hood Cost is shown for colors only. Pricing varies by color selection, please call for pricing on other colors. Additional charges apply for sizes above XL. The ultimate sports tool! Your personal training system! 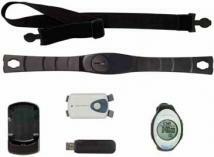 Full set includes a sportswatch, GPS tool (measure speed), heart rate chestbelt, all to measure your training results. The ultimate sports tool! Link to the PC to check and compare results. Product Dimensions: 105 x 335 x 360 mm Packaging: Rectangular blister giftbox Compliance: CE, RoHS Features Timekeeping: Current time and daily alarm Chronograph and countdown timer Pacer and dual time. 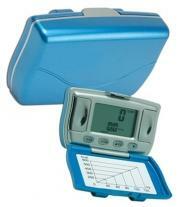 Features Heart Rate: Heart rate measurement, Heart rate zone alert Heart rate memory. 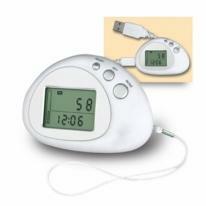 Features Pedometer: steps and distance,Total workout time Speed and calorie expenditure, Pedometer memory. Features Scale: Weight measurement with BMI calculation Body fat/body water measurement Body mass/muscule mass measurement Body index memory. 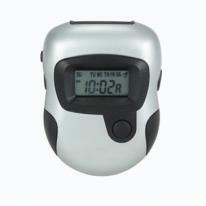 Features Gps: Longitude / Latitude / Travel speed and distance Heading direction, Way-point logging function. Features Communication: Transmission distance ( 10 mtr) Information / memory transmission to PC via USB. Accessories: manual instruction.